« An Ode to Shelves + Save 10%! 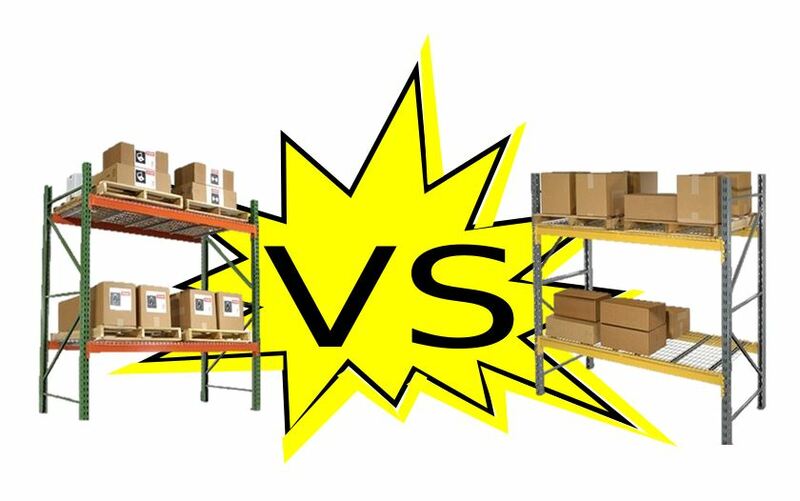 In the Battle of the Pallet Racks, which will be dubbed the heavyweight champion? 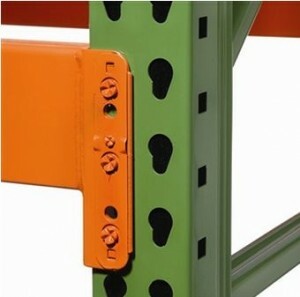 Tear Drop Pallet Racks and Double Slotted Pallet Racks are very similar. There are some key differences though. So before purchasing a new pallet rack, take a look at these facts about pallet racks. It is compatible with Interlake, Wireway, Husky, Steel King, and many other name brands so you can easily add on to an existing unit. I have Husky double slotted system 144″x48″. I want to ad on continuing the 48″ width. Husky stopped making the 48″ wide uprights. 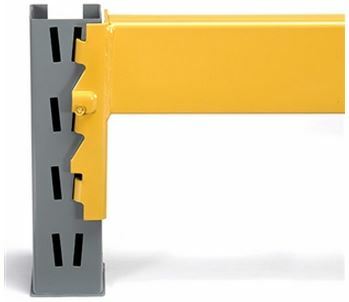 Does Penco make the 144″x48″ upright? Would it work with the Husky? Thanks for your professional advise!